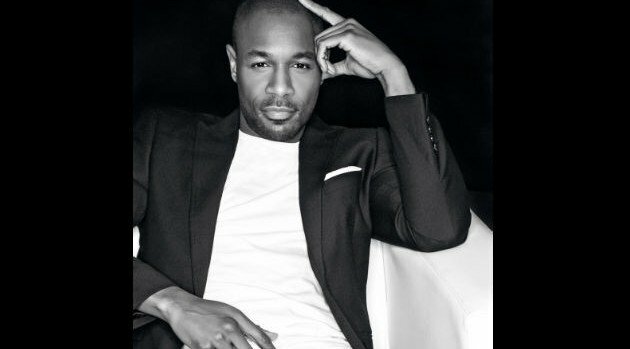 In less than one week, Tank will release his upcoming album Stronger, but he has surprised fans by allowing them to stream the disc ahead of its official release via Centric.com. Led by the singles “You’re My Star” and “Dance with Me,” the 10-track album contains no features, only production from Jerry Wonda, Harvey Mason Jr. and Tank himself. “I’m happy, so all the music reflects it and the tempo reflects it,” the singer previously told ABC News Radio. Stronger is the singer’s sixth solo effort and will serve as the follow-up to 2012’s This Is How I Feel. The set will be available August 12.